Welcome to the mix! 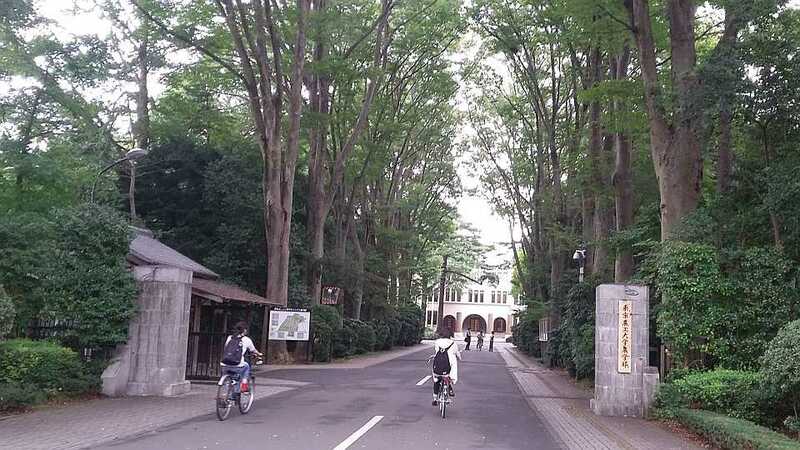 This is the first time Tokyo University of Agriculture and Technology has earned a Top 50 spot in the QS ranking by subject in Agriculture & Forestry. Learn more about this school. No matter the subject, being at the top of your class comes with accolade as well as bragging rights. Quacquarelli Symonds (QS) knows a thing or two about the collegiate elite and has just released its 2019 QS World University Ranking by Subject report. Among the nearly 50 different fields of focus in the report stands overachievers in agricultural education and research. According to QS, each of the subject rankings is compiled using four components. The first two (academic reputation and employer reputation) are obtained via global surveys of academics and employers. The second two analyze research impact based on research citations per paper and h-index in the relevant subject. These are sourced from Elsevier’s Scopus database. This is the seventh year the London-based education marketing and networking firm has compiled rankings specifically for Agriculture & Forestry. In reviewing QS’ latest breakdown of agricultural academic standouts, there appears to be a fair amount of movement among mid-pack rankings, plus several newcomers to the upper echelon. But what about at the very top? For the last three years, Wageningen University in the Netherlands earned the No. 1 spot in Agriculture & Forestry. Top honors for the report’s first three years went to University of California, Davis. Learn how the 2019 honor roll unfolds by scrolling the slideshow above.